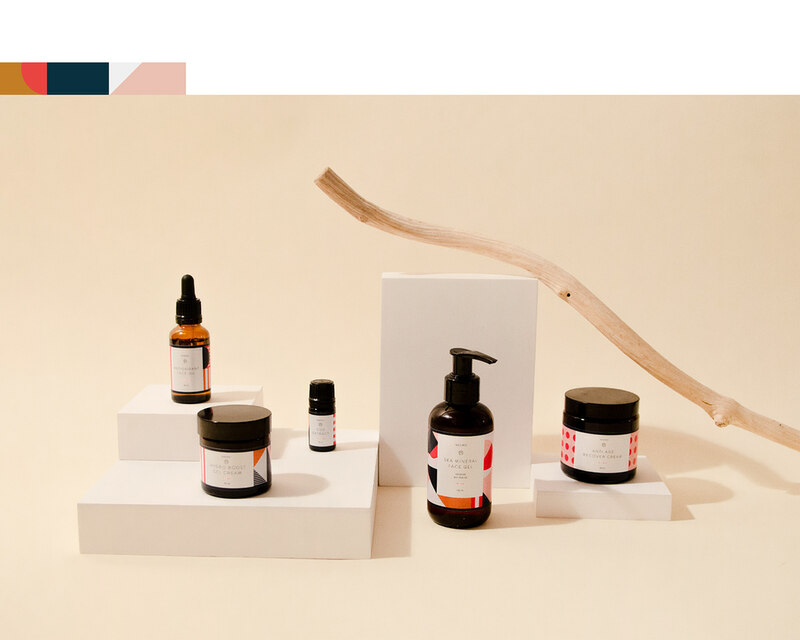 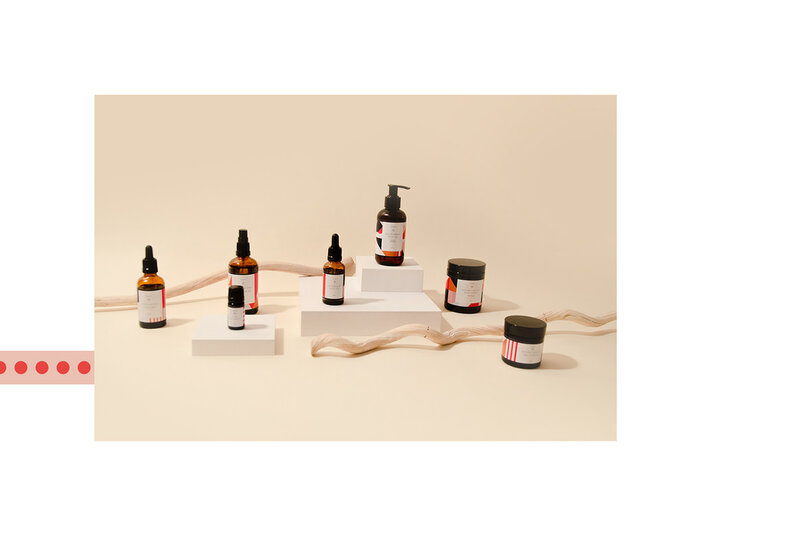 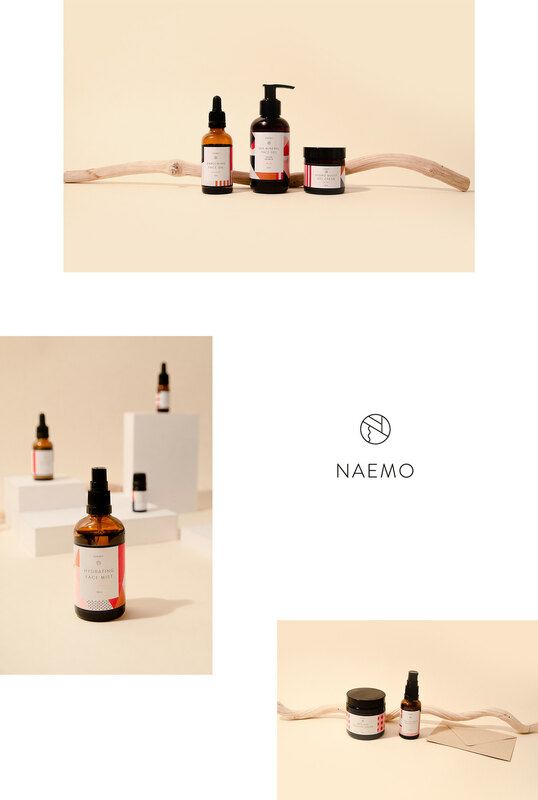 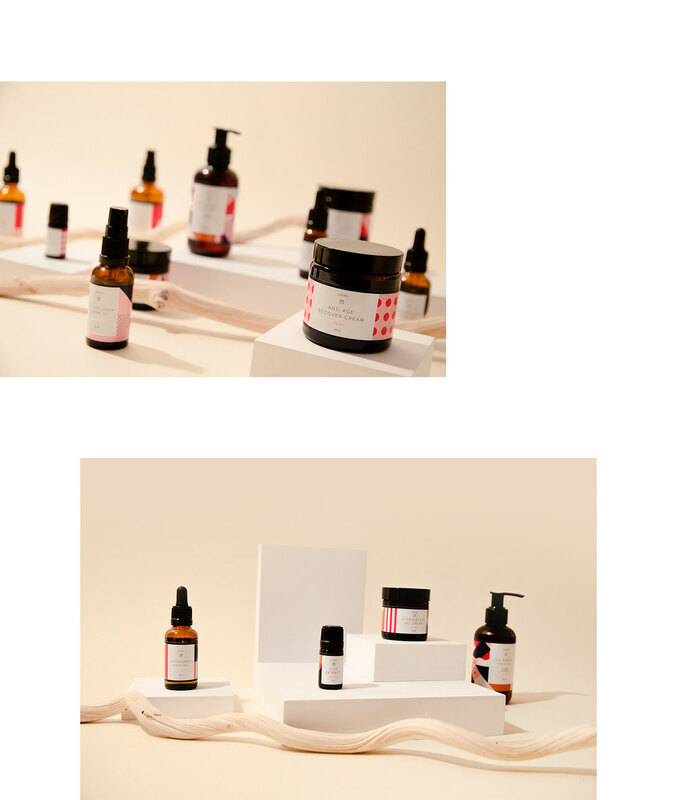 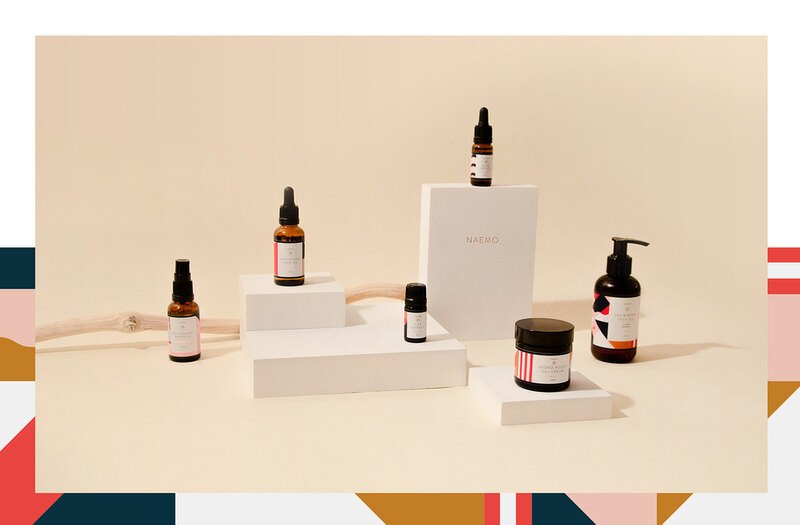 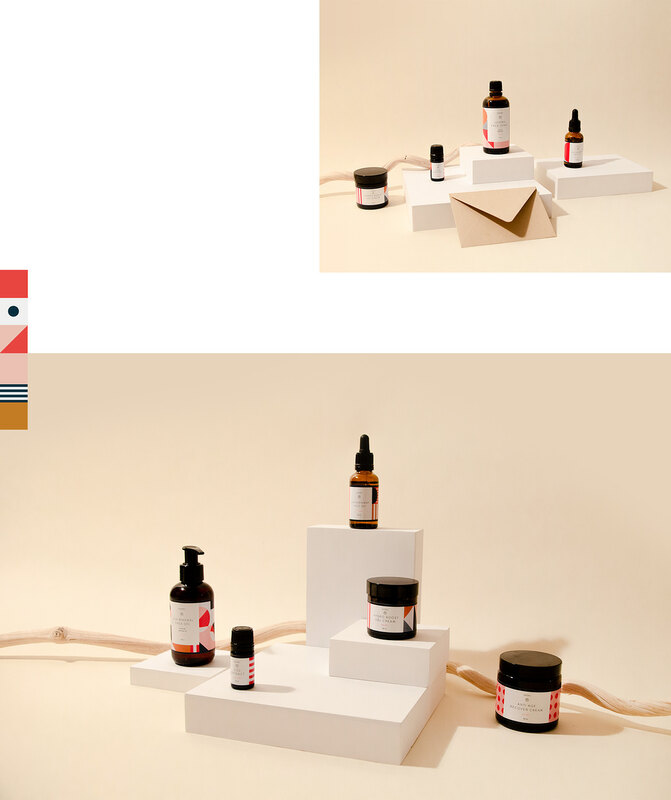 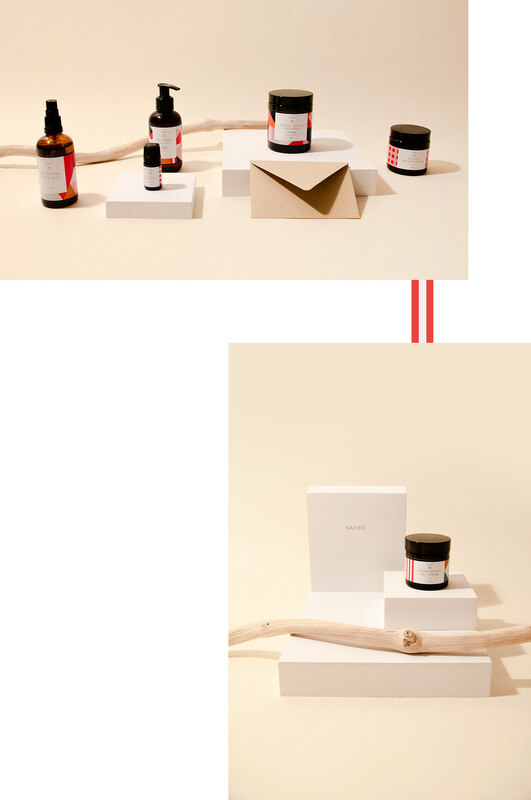 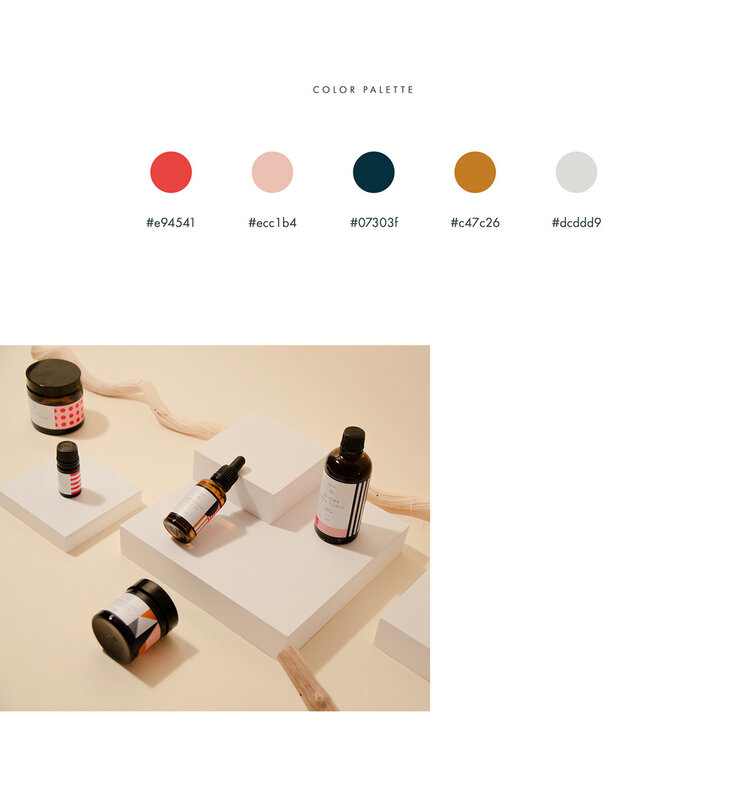 Naemo is a design for a range of organic skincare products including face wash, oils, creams, and body treatment. 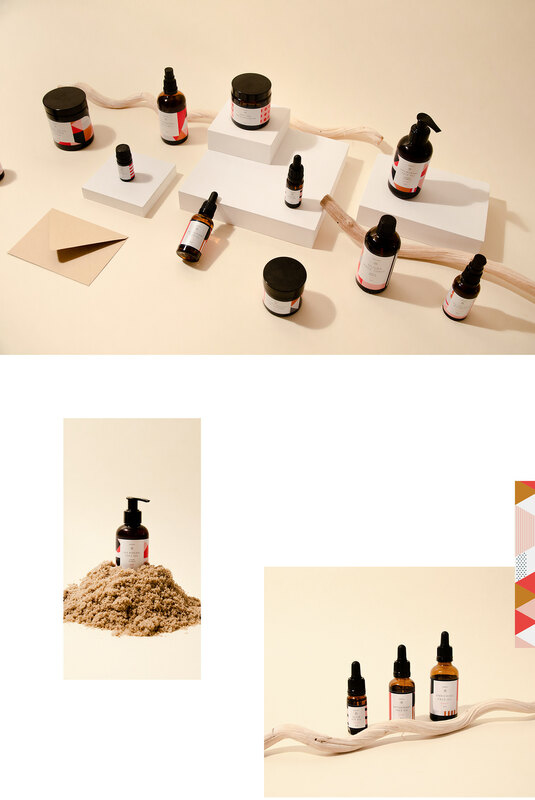 Clean, geometric lines and sharp edges are part of the brand pattern, while earthy tones bring a feeling of sandy relaxation to mind. 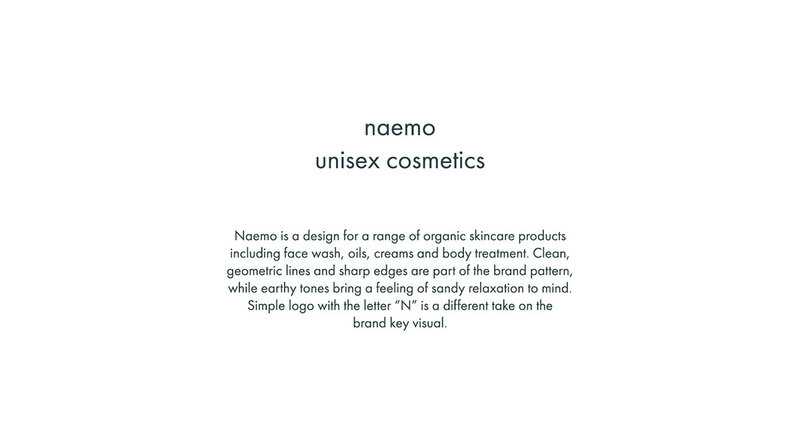 Simple logo with the letter “N” is a different take on the brand key visual.